James Bolno | Econsult Solutions, Inc.
James Bolno is a Senior Advisor with Econsult Solutions, Inc. and a former Senior Financial Manager with the City of Philadelphia Water Department (PWD). 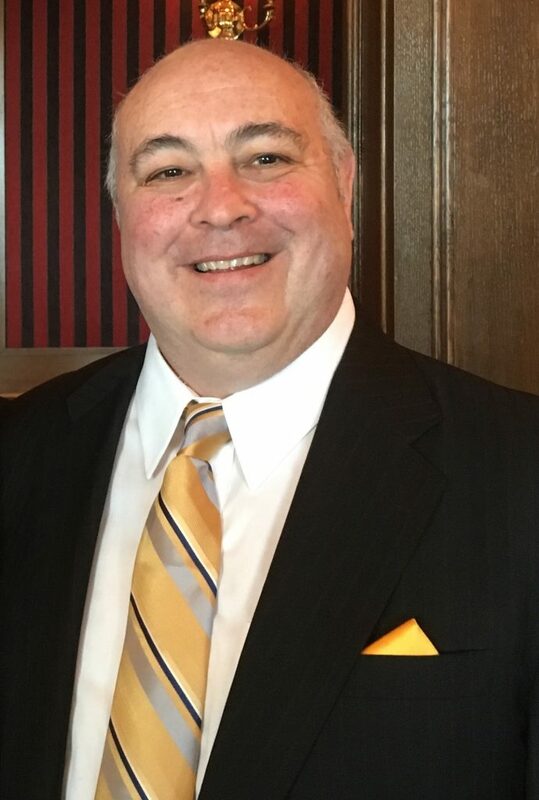 With 35 years of experience, Mr. Bolno has expertise in productivity and cost-benefit analysis, public private partnerships, privatization, energy management, utility management, performance measurement, strategic planning and senior level project management. His is experienced in leading management audits, organizational productivity and change management initiatives. In addition, Mr. Bolno was senior project manager on three significant public-private-partnerships for the PWD involving cogeneration, automatic meter reading, and biosolids management. Each project was approved by the Mayor and Philadelphia City Council and successfully implemented. In recognition of his achievements Mr. Bolno was the first recipient of the Public Management Award given by Mayor Edward Rendell and the Greater Philadelphia First Corporation. Mr. Bolno has a Masters in Business Administration (MBA) from the Fox School of Business at Temple University, and a Masters in Government Administration (MBA) from the Fels School of the University of Pennsylvania.